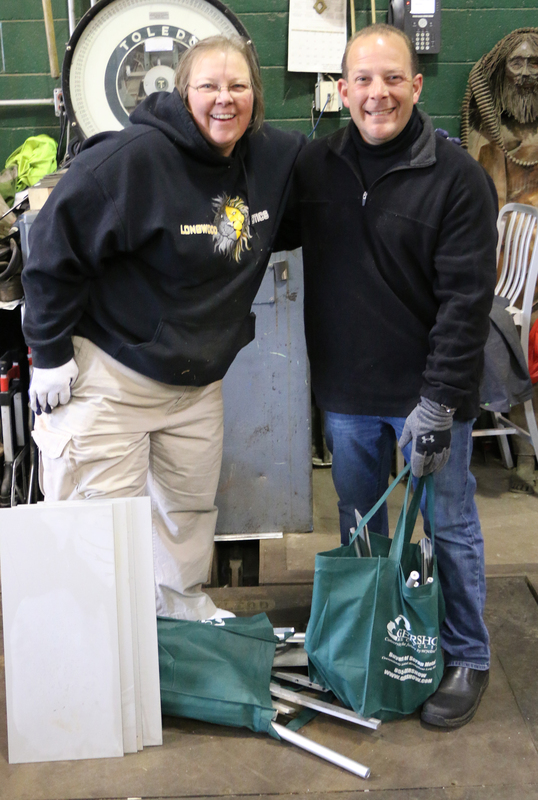 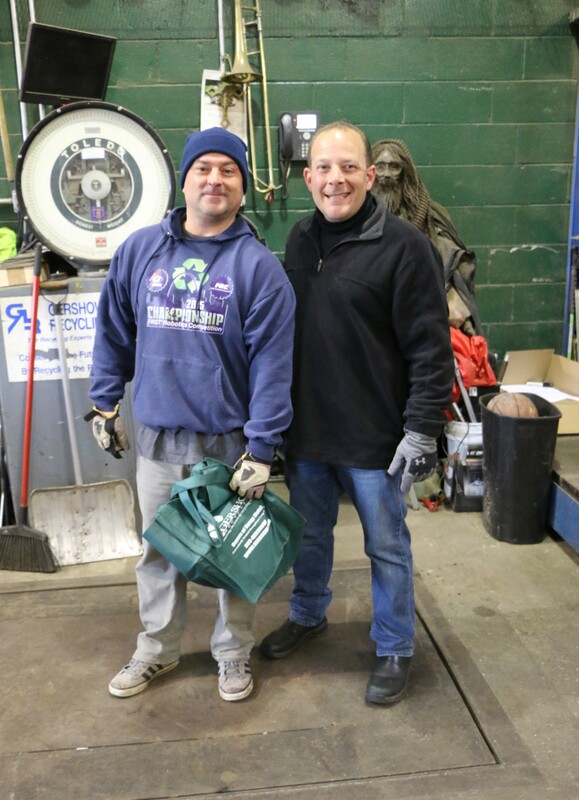 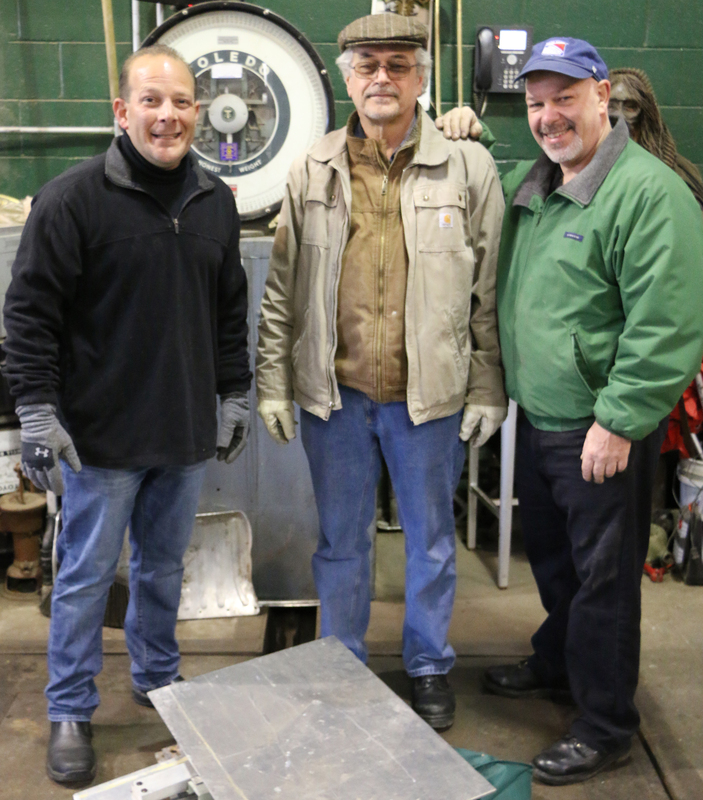 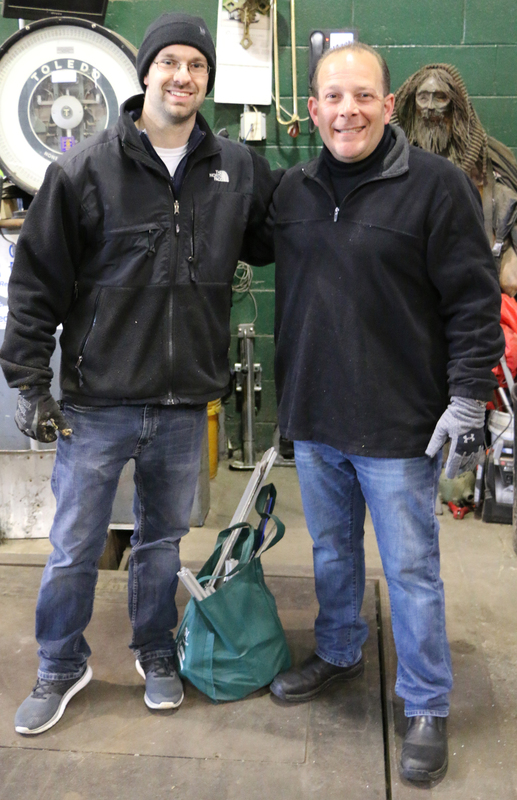 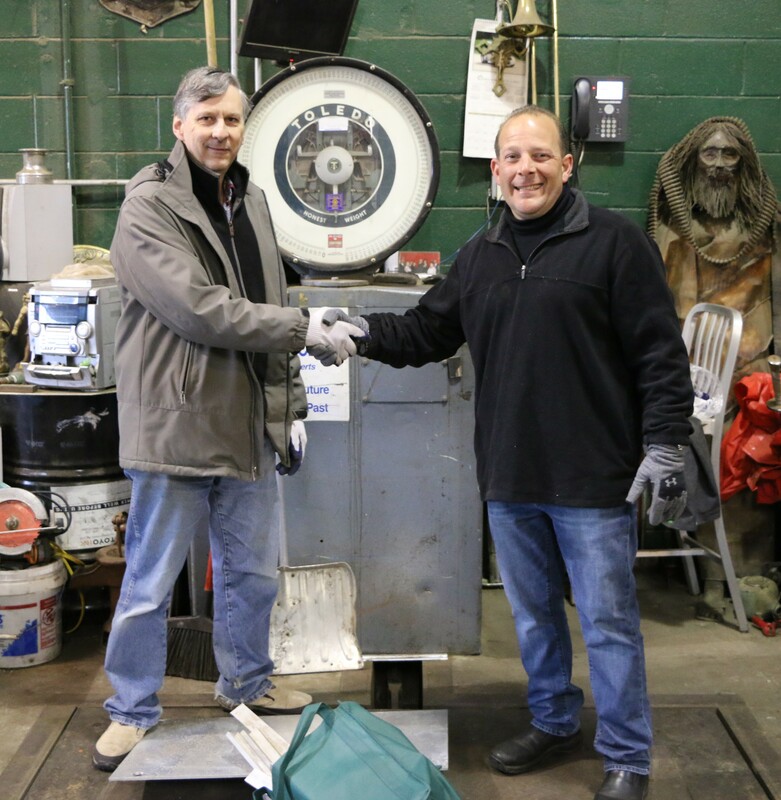 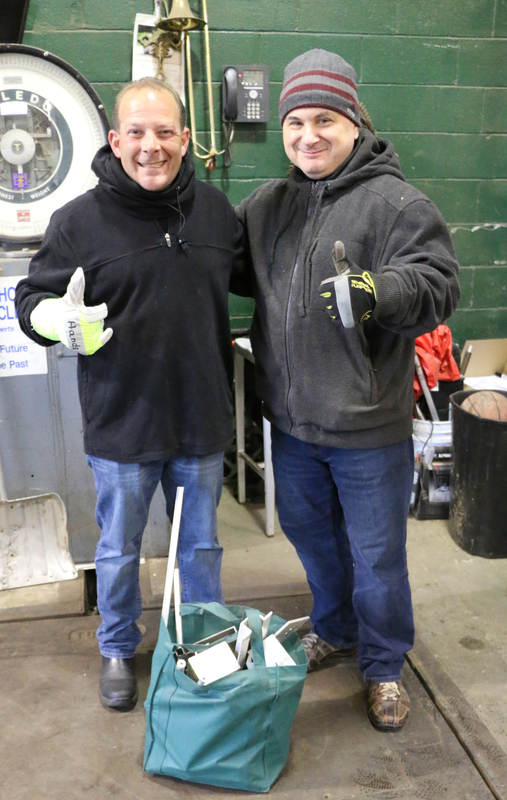 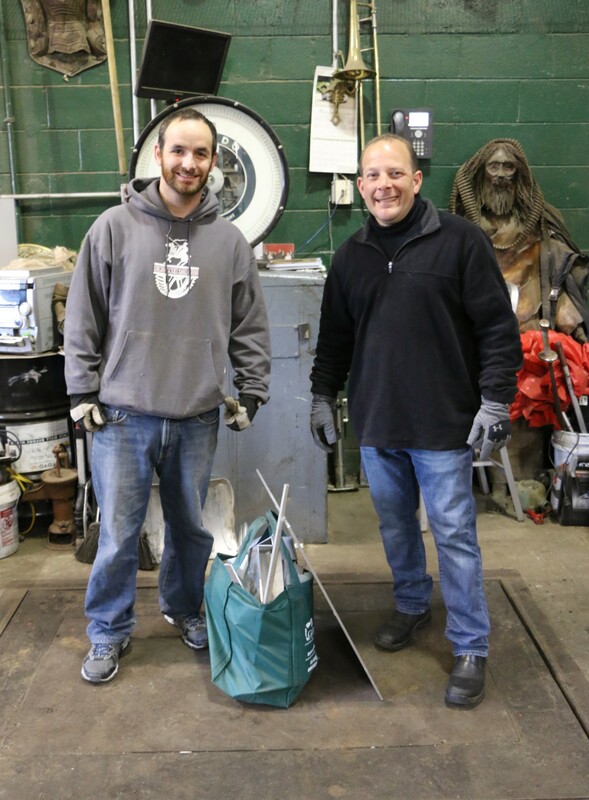 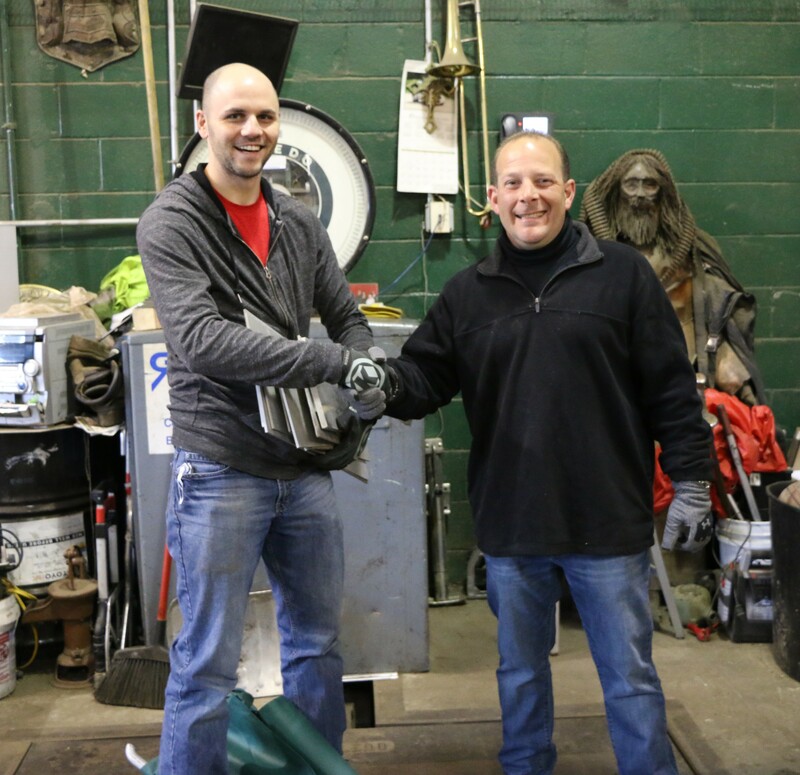 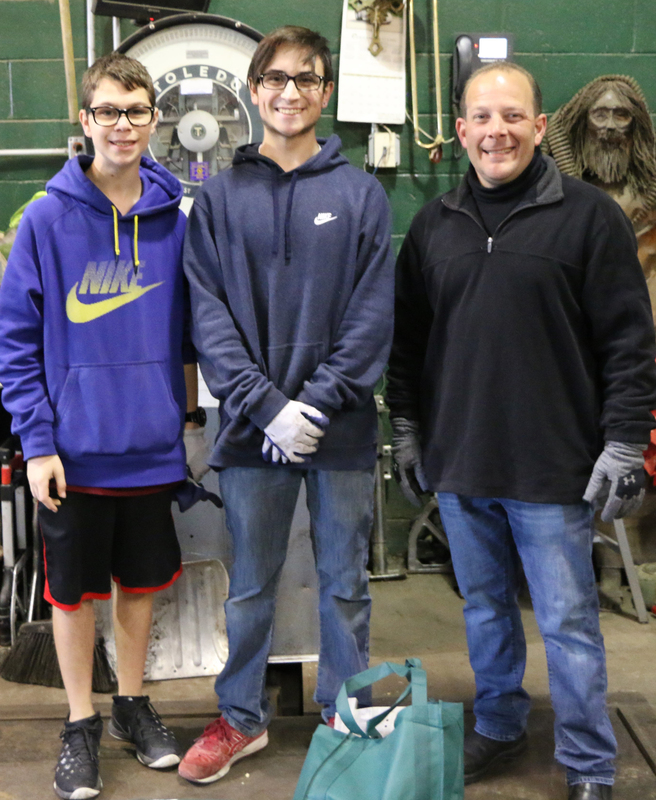 For nearly a decade, Gershow Recycling has opened its Medford facility to local FIRST® (For Inspiration and Recognition of Science and Technology) Long Island robotics teams, including coaches, students and their parents, to enable the teams to collect aluminum scrap metal. 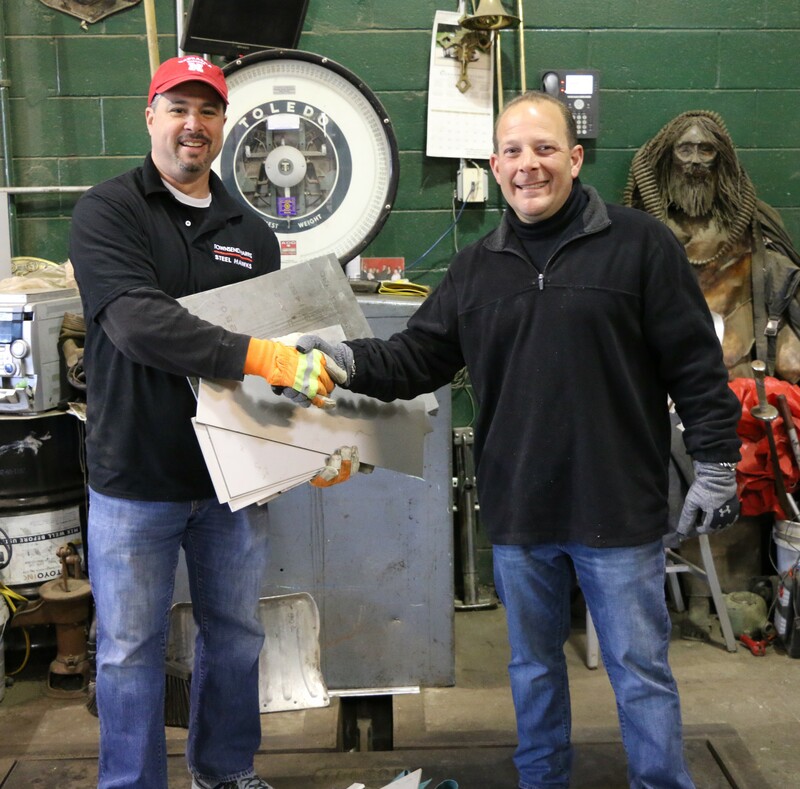 The team members will use the aluminum to help them build a 120-pound robot, which will be used during the upcoming FIRST Long Island Regional FIRST Robotics Competition, presented by School-Business Partnerships of Long Island, Inc. (SBPLI). 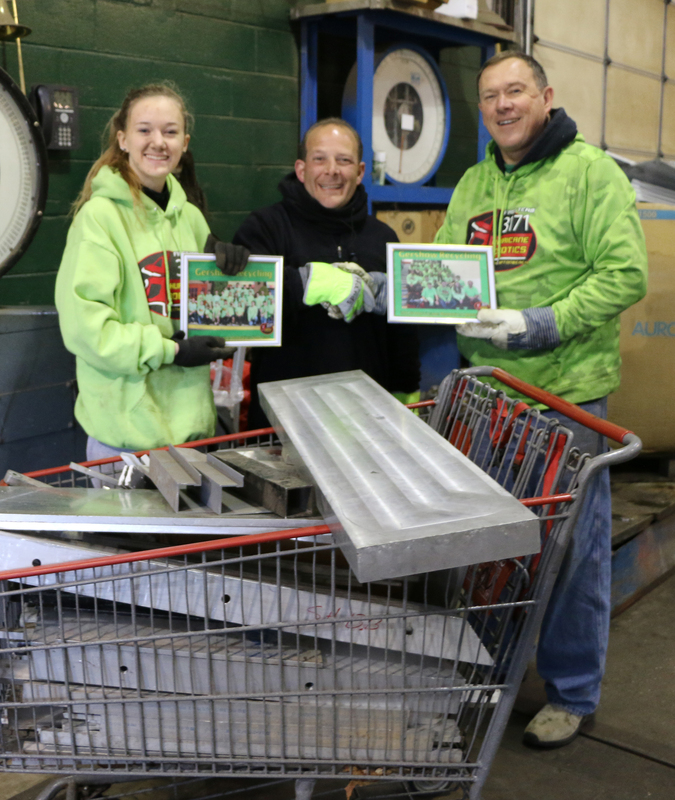 Sixteen local robotics teams benefitted from the donation event, which took place on December 9, 2017. 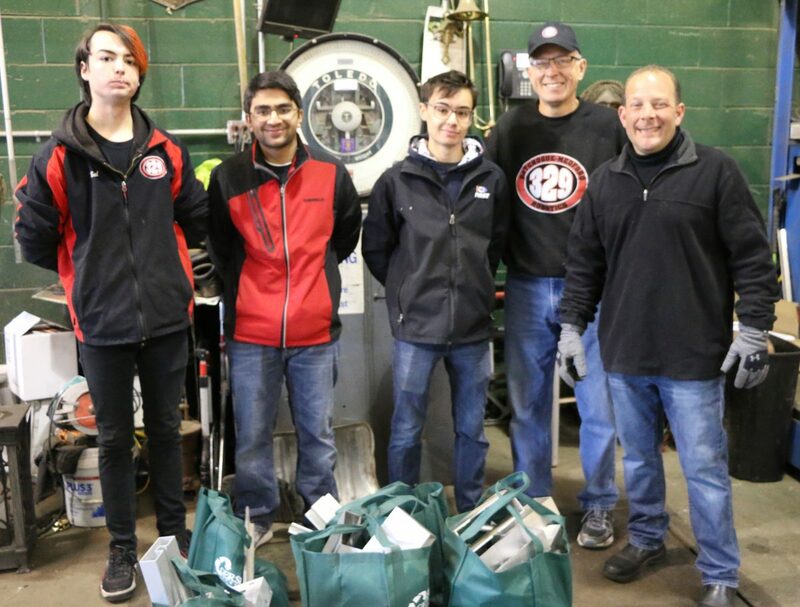 Following the 2018 FIRST Robotics Competition kick-off that took place on Saturday, January 6 at Stony Brook University, each of the teams now has six weeks to construct the robot and prepare for the upcoming competition, dubbed FIRST® POWERUPSM.